Depart from Cairo to Budapest. Upon arrival you will be met, assisted, and transferred to the hotel for check-in. The rest of the day will be free to spend at your leisure. 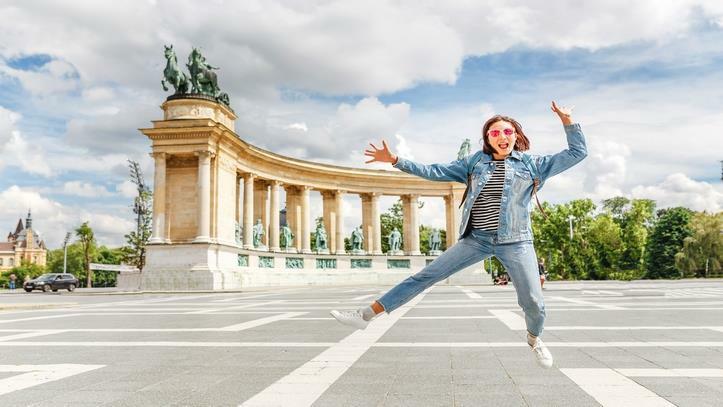 The best way to see what the city has to offer is through the optional Budapest half day city tour that includes lunch and a return transfer to your hotel at the end of the tour. The escape for those of you who want to travel back in time is right here in this optional tour to Szentendre, which is also known as the Artist’s Village. Once the tour is over you will be transferred back to the hotel for your final overnight stay in Budapest. Early in the morning you will check-out of the hotel and be transferred by bus from Budapest to you hotel in Vienna for check-in. Enjoy the rest of the day at your leisure. 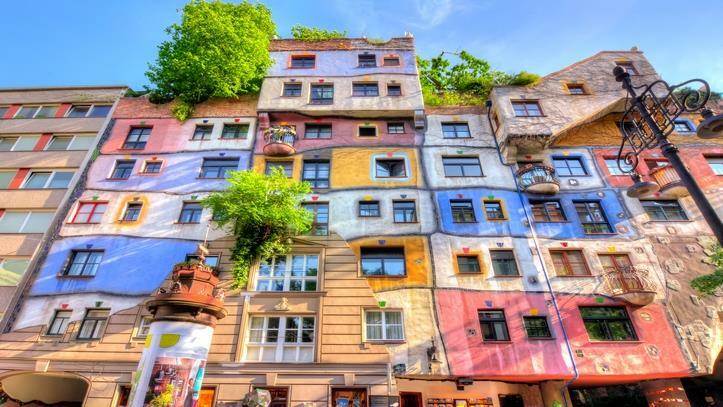 Explore the city in an optional half day city tour of Vienna. Upon the tour's completion, you will be transferred back to your hotel for an overnight stay. Continue your exploration of the city in an optional half day Vienna Woods Hilgenkreutz monastery tour. After you have toured the monastery you will be transferred back to your hotel for your final overnight stay in Vienna. After breakfast, you will be transferred to the airport for your final departure from Vienna heading back to Cairo. • Tour leader in group with a minimum of 25 persons per group. • City tax to be paid directly by the client in the hotel. Half day Szentendre excluding lunch. 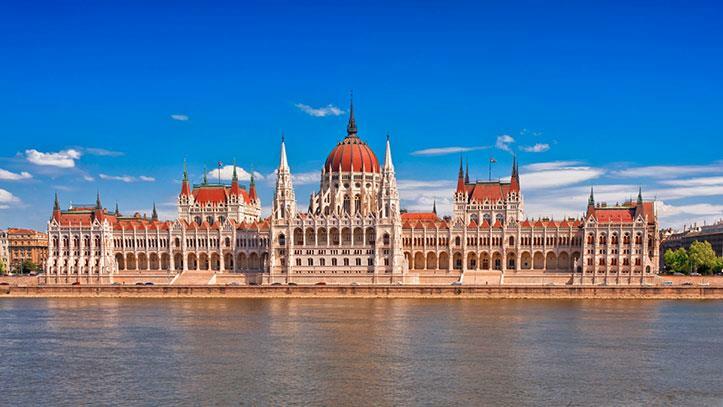 3 - nights accommodation in Budapest including breakfast and hotel taxes. Transfer by coach between Budapest and Vienna. 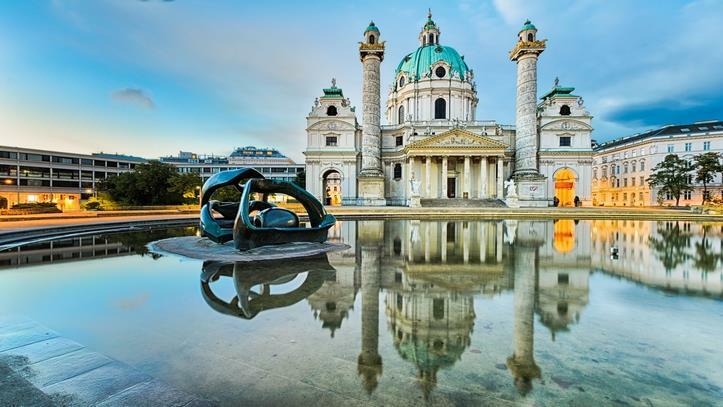 3 - nights accommodation in Vienna including breakfast and hotel taxes. 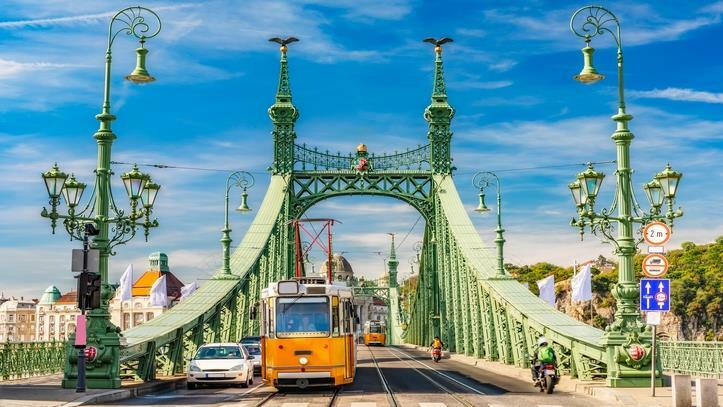 Airport transfers in Budapest and Vienna. • City taxes and any item not mentioned in the “Package Includes” section. Visa is obtained in approximately 21 to 30 working days from application date.